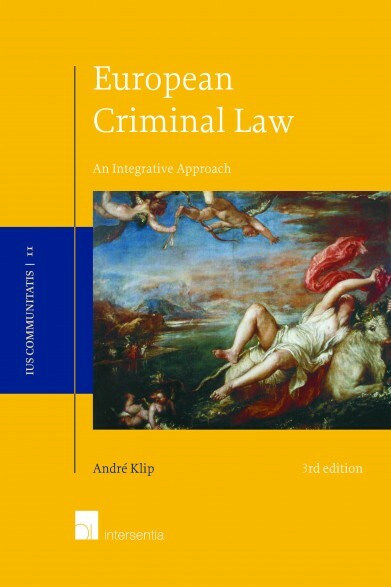 This third edition explains European criminal law as a multi-level field of law, in which the European Union has a normative influence on substantive criminal law, criminal procedure and on the co-operation between Member States. 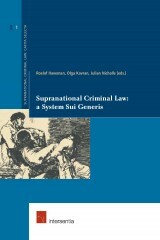 It analyses the contours of the emerging criminal justice system of the European Union and presents a coherent picture of the legislation enacted, the case law on European Union level and its influence on national criminal law and criminal procedure, with specific attention for the position of the accused. januari 2016 | lvi + 592 blz. 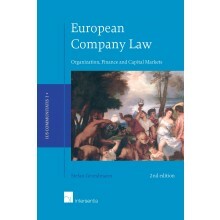 European criminal law is explained as a multi-level field of law, in which the European Union has a normative influence on substantive criminal law, criminal procedure and on the co-operation between Member States. 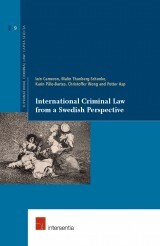 This book aims to analyse the contours of the emerging criminal justice system of the European Union and to present a coherent picture of the legislation enacted and the case law on European Union level and its influence on national criminal law and criminal procedure, with specific attention for the position of the accused. Among the topics and questions covered in this book are the following: What does mutual recognition mean in the context of the European Arrest Warrant? How can European Union law be invoked by an accused standing trial in a national criminal proceeding? When is the Charter of Fundamental Freedoms applicable in national criminal proceedings? These and other pertinent questions are dealt with on the basis of an in-depth analysis of the case law of the Court of Justice and legislation. In addition, the book challenges the reader to assess the mutual influence of Union law and national criminal law respectively and explains how Union law will usually prevail although national criminal law still remains relevant. 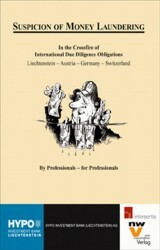 The book is unique in the wealth of court decisions and legal instruments it covers. 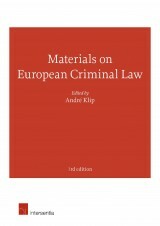 This makes European Criminal Law an invaluable source for every European and criminal lawyer (be they practitioner, academic or student). This third updated and extended edition fully covers the transitionary period of the Treaty of Lisbon as well as all other developments up to and including autumn 2015.